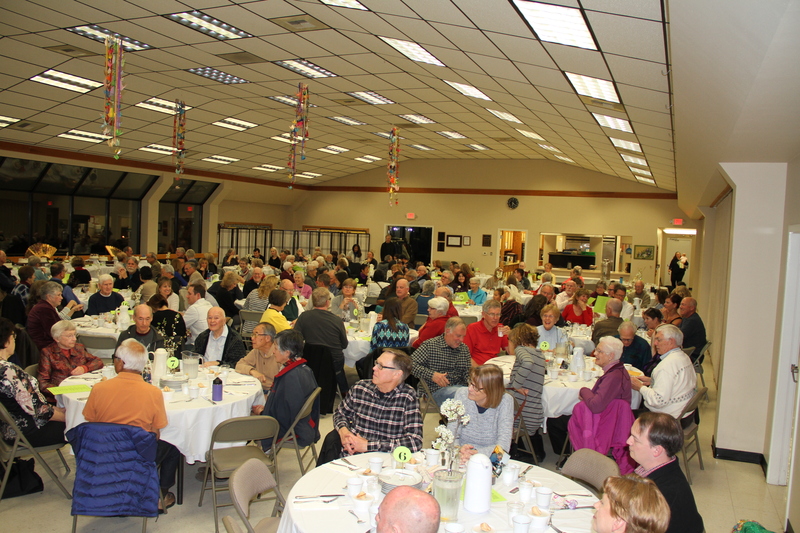 Join us for the annual Heritage Dinner to be held at 6:00 PM on Saturday, March 2, 2019 in the Fellowship Hall. 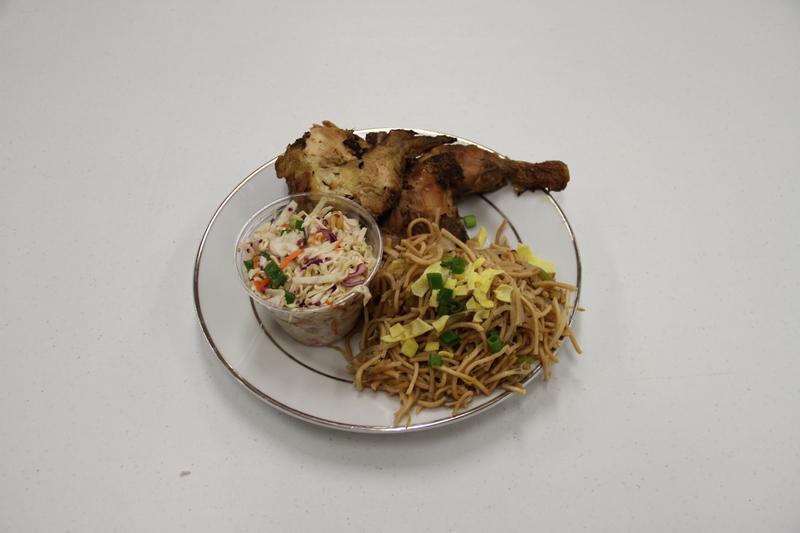 This dinner features great food from the Oriental Food Bazaar, including Teriyaki Chicken, Pork Chow Mein, and Asian salad, all served at your table. A vegetarian option is also available. 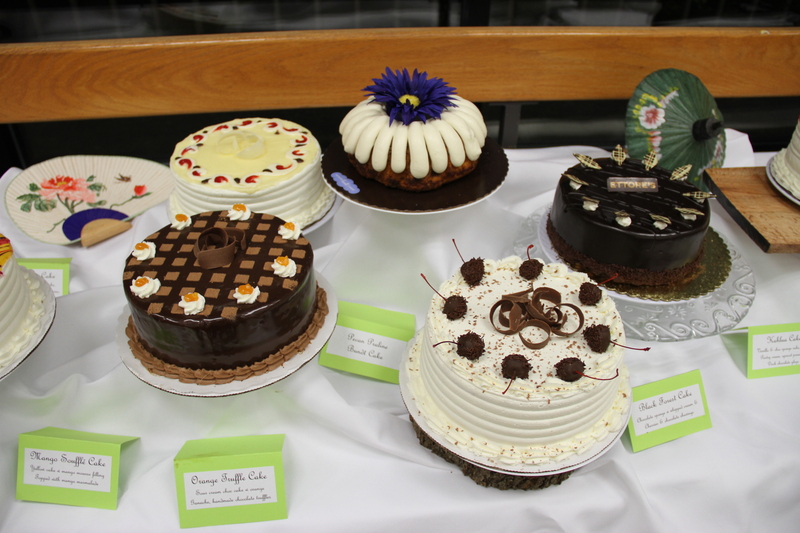 The 6th annual Dessert Auction and Dash will add fun and some very delicious desserts! This is a “dining in” event with no “take out”. People bags are provided in case you want to save some of the generous serving portions to eat later. Seating is limited to 224 people and paid reservations are required. You may reserve a table for 8 as in prior years. 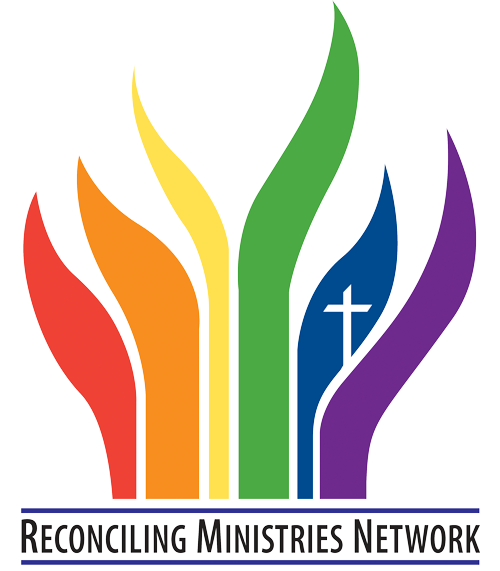 Reservations may be paid starting Sunday, February 3rd between Sunday worship services, or contact the church office for additional information regarding reservations.